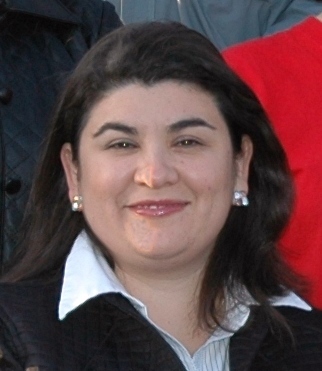 Dr. Argelia Lorence, associate professor of metabolic engineering, is co-principal investigator for a project that will analyze the impact of various factors that cause stress on plant production. Lorence is working with the ASSET Initiative of the Arkansas Science & Technology Authority, which obtained the grant. 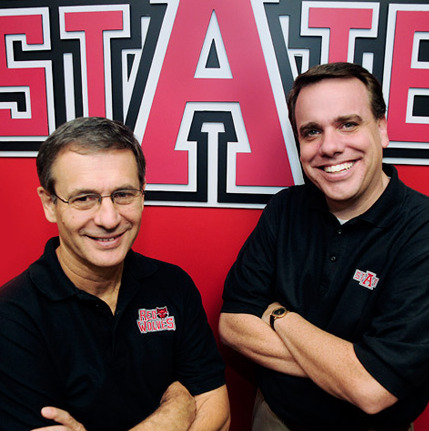 The National Science Foundation awarded the major research grant as part of a larger multi-state award with Missouri; the portion at A-State will be about $1.36 million. This project will directly benefit the agriculture-based economies of the two states by generating new tools for reducing crop losses due to drought, salinity, insects and disease. The ASTA announcement has more details. 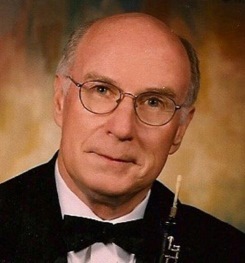 Dr. Dan Ross, professor of oboe, will be honored Saturday evening, Aug. 23, when the Delta Symphony Orchestra hosts its Classical Garden Party. The event at Cooper Alumni Center will feature the Jazz Writers Big Band. Ross, who joined the A-State faculty in 1968, is being recognized for his long-time dedication to the symphony, the area musical community, and aspiring musicians. Among his many professional activities, he is principal oboist for the Delta Symphony. See the DSO website for details. 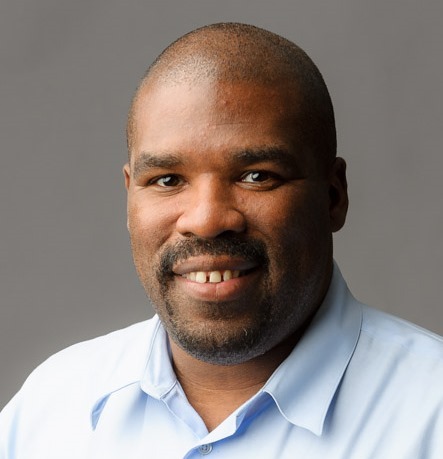 At the annual meeting of the Association for Education in Journalism and Mass Communication in Montreal last week, Dr. Gabriel B. Tait, assistant professor of multimedia journalism in the College of Media and Communication, was nominated and elected chair for the visual communication research divison. Tait joined the A-State faculty last year. An article co-authored by Dr. John Mello, associate professor of marketing and director of the Center for Supply Chain Management, and Dr. Shane Hunt, dean, College of Business, is one of three finalists for the 2013 Bernard J. LaLonde Award, given annually for the best paper published in the Journal of Business Logistics, the leading journal in the field. The article, "Combining Formal Controls to Improve Firm Performance," was part of a multi-year research effort with two colleagues at Ohio State University; three other scholarly articles have been published based this project. This helps support the claim that A-State is a top 30 supply chain/logistics university. Members of the Southern Association of Colleges and Employers heard Brittany Straw, career counselor in the Career Services Center, present a webinar, "Smh. Where's the Career GPS?" In the webinar, she discussed strategies for helping students, especially those in the millennial generation, prepare for life after college. The association includes a 15-state network of college and university career services administrators and employer representatives.